As a run up to the Frieze art fair, art communities around the world are launching their own festival events in anticipation to the beginning of the autumn art season. I myself had the pleasure to be away on business in Berlin precisely during the city’s art week, which took place from the 16th to the 21st of September. During this year’s Berlin Art Week, no less than 28 institutions participated, ranging from small project spaces to large cultural establishments. With events and openings spread across the week, it would give any ambitious art-goer an itinerary only the most organised could hope to achieve. It is an interesting thing to observe the scene in a land other than your own, and unlike the typical London opening crowd, it was pleasing to observe a healthy turn out for Berlin art scene. The crowds in many of the exhibitions had a healthy mix, from the young to the elderly – the hip and not so hip, all entangled in an easy going vibe; a stark contrast to the intense opening scene we all know and love in London. And much like the difference in crowds found in this scene – the direction of the art, which was on exhibit, strongly favoured a participatory element, with many artworks formed of moving image and new media. Armed with a VIP pass, with the name of a Turkish man I did not know, the first stop was the opening night for Berlin Art Week, taking place at the Akademie Der Künste, where the exhibition “Vertigo Of Reality” was simultaneously opening. “Vertigo Of Reality” is an ambitious exhibition attempt – addressing and focusing on the development of new media based art from the 1970s to the contemporary – containing artists of the calibre of Dan Graham, Bruce Nauman and Marina Abramović. However, with an exhibition which has the inclusion of over 70 artworks, my personal disappointment in the selection process became very apparent when considering the curators’ perception of what new media art is. A positive, beside the old guard, was artist duo Julian Oliver and Daniil Vasiliev with their piece Men In Grey, 2009. The next stop was Me Collector’s Room where the exhibition “Exotica… and 4 Other Cases of the Self” opened on the morning of the 17th; a small but impressive exhibition, flanked by the wonderful contemporary art collection of Thomas Olbricht. This particular exhibition caught the attention of the Berlin Art Week media as a must see show. Right next door to Me Collector’s Room you will find the KW Institute for Contemporary Art – where most notably you can see the show “Rigged”, the first institutional exhibition of English artist Kate Cooper, winner of this year’s Schering Stiftung Art Award. 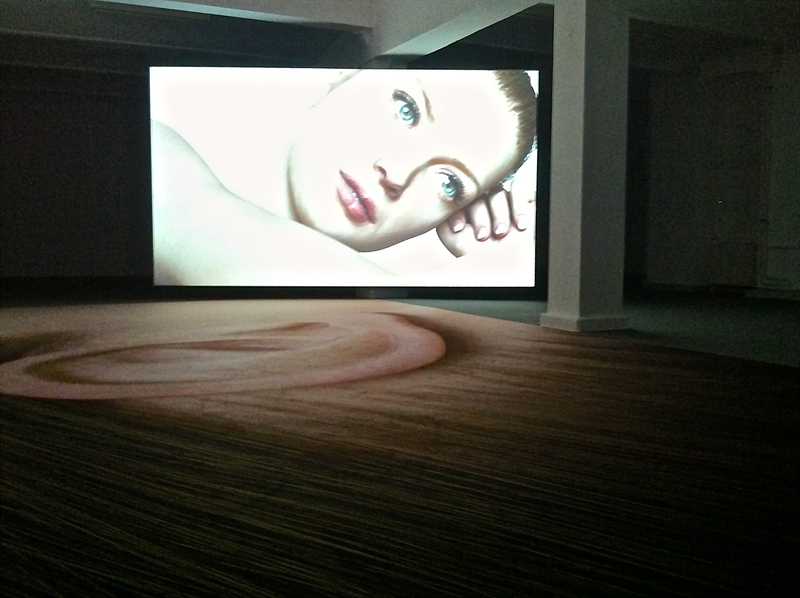 Figure 7: Kate Cooper, Rigged, 2014. The following days took me to two different art fairs, organised as part of Berlin Art Week: Positions Berlin and ABC Art Berlin Contemporary. Both fairs contained a range of small to medium size galleries that would typically not be showcased in the likes of Frieze fair. In both cases, each fair pleasantly surprised me with the range of quality artists on show. The final destination of the trip was a visit to the opening of “The Ultimate Capital is the Sun”, which opened at NGBK – a nice opening to finish up the trip around town. Funnily enough, this show took on political issues of the changing world around us, through consumption. With so much to see and so little time to spare, this was only a taste of the city-based art festival that brought a different character than what is the norm for us Londoners. A reminder that we should always keep an eye of those on the outside of the London scene.